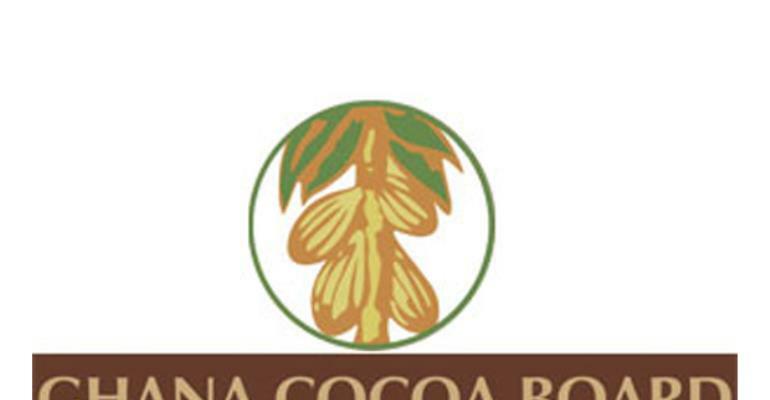 The Ghana Cocoa Board (Cocobod) has reviewed upwards, the initial treatment grant. The grant is part of the compensation package for landowners and cocoa farmers who agree to cut and replant their Cocoa Swollen Shoot Virus (CSSV) affected cocoa farms under the on-going National Cocoa Rehabilitation Programme. DGN Online understands that the initial treatment grant was pegged at Gh¢ 552.96 from the onset but been increased to Gh¢ 1000.00 per hectare. The Chief Executive of Ghana Cocoa Board (COCOBOD), Joseph Boahen Aidoo, announced this at Sefwi Wiawso in the Western North Region at a durbar of chiefs and people of Sefwi Wiawso Traditional Area in honour of the President of the Republic of Ghana, Nana Addo Dankwa Akufo-Addo, who was on a two-day working visit to the Region. Mr Aidoo said that out of a total of 1.9 million hectares of cocoa farms surveyed, 315,800 hectares had been affected by the swollen shoot virus disease. Mr Aidoo stressed that no chemical can treat an infected cocoa tree unless it is cut and replanted.